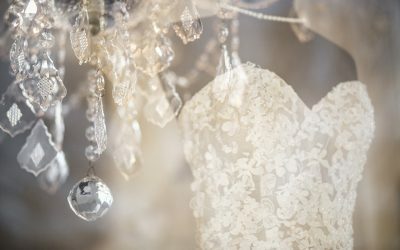 What’s Trending in Bridal Wear? 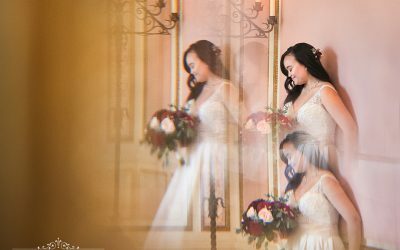 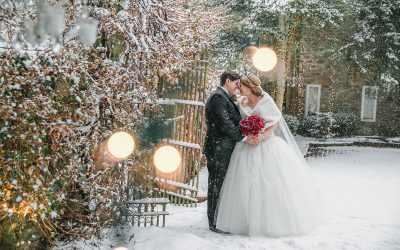 Best Wedding Photographs of 2017! 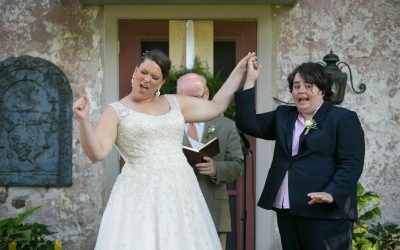 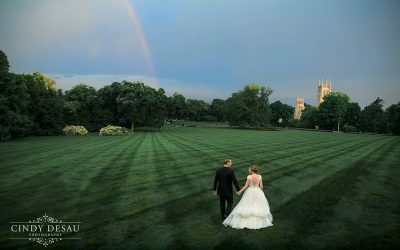 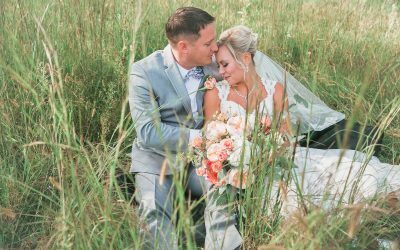 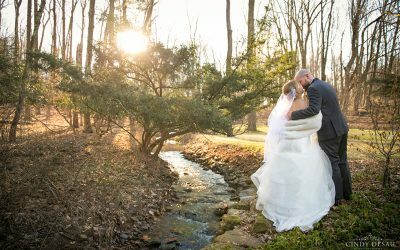 Here is a collection of some of my favorite wedding photos from 2017. 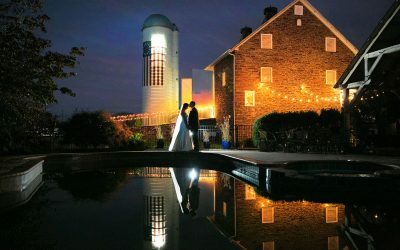 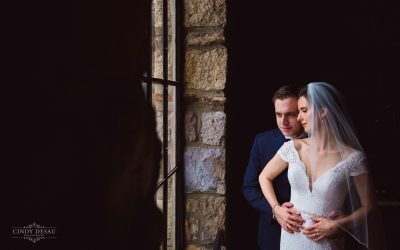 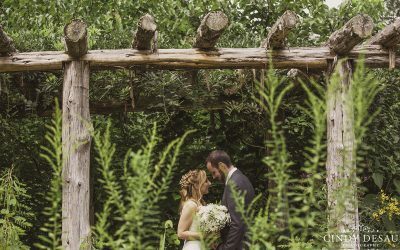 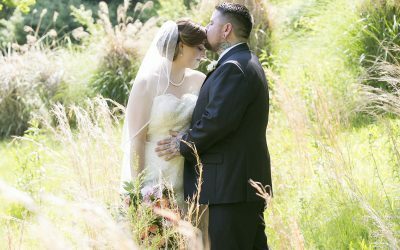 These images were captured primarily in the New Hope and Philadelphia areas, although I do travel for my wedding photography as well!